Here in Singapore, premier programming school Early Coders also believes in starting them young. 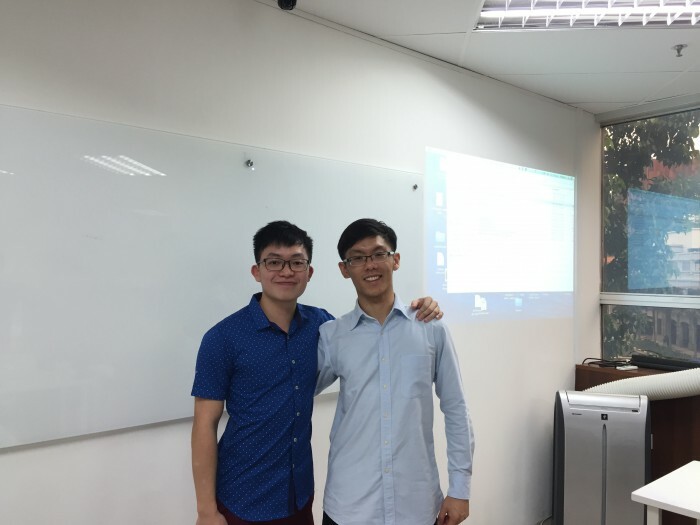 The school is led by Ian Lam, co-founder of cohesion.sg and bubblesoccer.sg, and Kong Yu Jian, 3-time hackathon winner. It is catered to children and youth to give them a formal education in programming and imbue in them the skills needed for them to create their own innovations. They started the school after seeing that there was a lack of coding schools for youths, even as the demand for programmers increase. “We’ve always believed in the power of technology to effect positive change in the world. Early Coders’ aim is to furnish adolescents with the skills of programming and computational thinking, as well as to fuel in them a passion for technology, eventually enabling them to solve problems for the betterment of our world,” Ian said. His learning journey, he said, was a tough one with multiple challenges that included the lack of accessibility to learning resources, the lack of a mentor and even the lack of understanding best practices. According to Ian, coding is especially important for people to remain relevant. The way it is now, traditional businesses are beginning to realise the power of computer technologies in their business models and are willing to spend top dollar in hiring the right individuals with the right skillsets for the job. With programming experience, that’s going to give you an edge over others. In fact, he feels that anybody with a passion for technologies, or intending to solve problems in the world, should pick up coding. Learning coding is just like learning a new language. Programmers have many career routes, and are definitely in demand, no matter the economy. Being in charge, Ian has seen that youths are becoming more exposed and smarter. Entrepreneurship is another trend that he noticed in youths and he feels that knowing how to code will allow them to test out their ideas cheaply instead of hiring a developer. “Learning how technology works also helps our youths appreciate the work that was spent coding the applications around us,” he states. 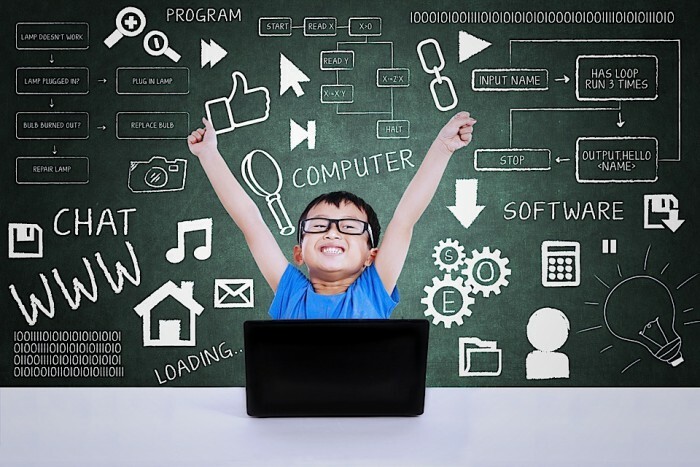 When finding the best way to teach coding to students, Ian reveals that it is challenging to craft a syllabus manageable for youths to pick up, while at the same time remaining relevant to Early Coders’ vision. Currently, Early Coders has plans to organise their own coding competitions and hackathons next year which will be targeted at youths. They share that they already have sponsors who have indicated interest. Ian explains that the competitions will be focused on solving deep rooted problems in industries and also the society at large. “Definitely, we are intending to have multiple different forms of technologies taught to students as well. The bigger players in the technology spectrum that we foresee are Cloud Computing, Internet Of things, as well as Artificial Intelligence. These are some of the technologies we intend to bring out as courses for students in the future,” he comments. 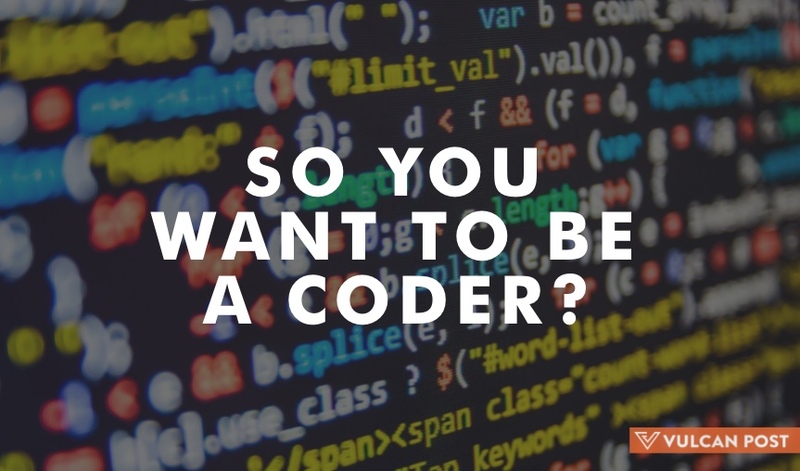 Who knows, maybe in the future, when parents are deciding on their kids’ future occupations, ‘Programmer’ or ‘Coder’ will be just as highly regarded as fellow doctors and lawyers. We can only hope.